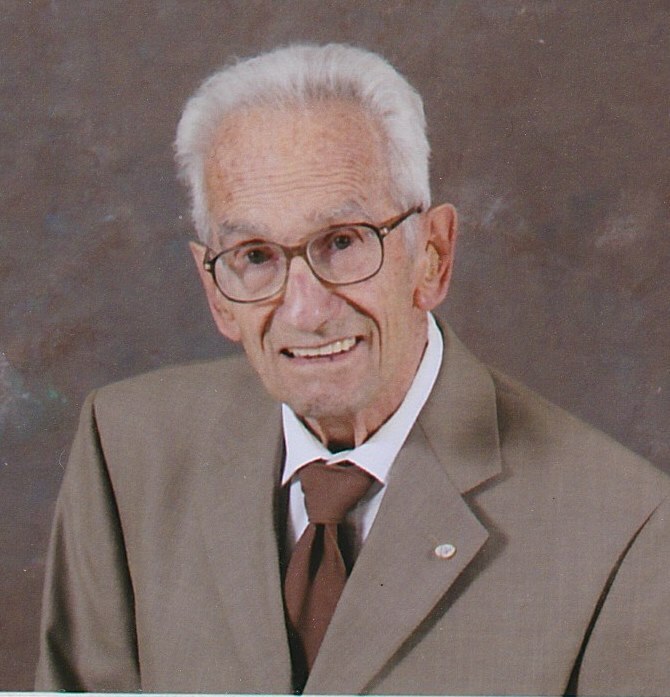 Obituary for Anthony Dellavecchia | Ambrose Funeral Home and Cremation Services, Inc.
Anthony J. Dellavecchia, age 96, passed away peacefully on January 31, 2019. He is the beloved husband of the late Jean Dellavecchia; cherished father of John A. Dellavecchia, James H. Dellavecchia and his wife Stacy. Anthony is preceded in death by his siblings: Nick Dellavecchia and his wife Anne, Rocco Dellavecchia, Clara Caffrey, Laura Evangelista, Fanny Dellavecchia, Mary Dellavecchia, and Anne DeAngelo. Also survived by many nieces, nephews, other relatives and friends. 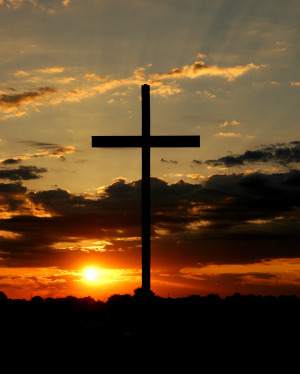 A Mass of Christian Burial will take place at Ascension Catholic Church 4603 Poplar Ave, Halethorpe, MD 21227 on Monday at 11am followed by burial at Maryland Veterans Cemetery Crownsville. In lieu of flowers the family asks that donations be made in Anthony's memory to Hospice of the Chesapeake 90 Ritchie Hwy, Pasadena, MD 21122.